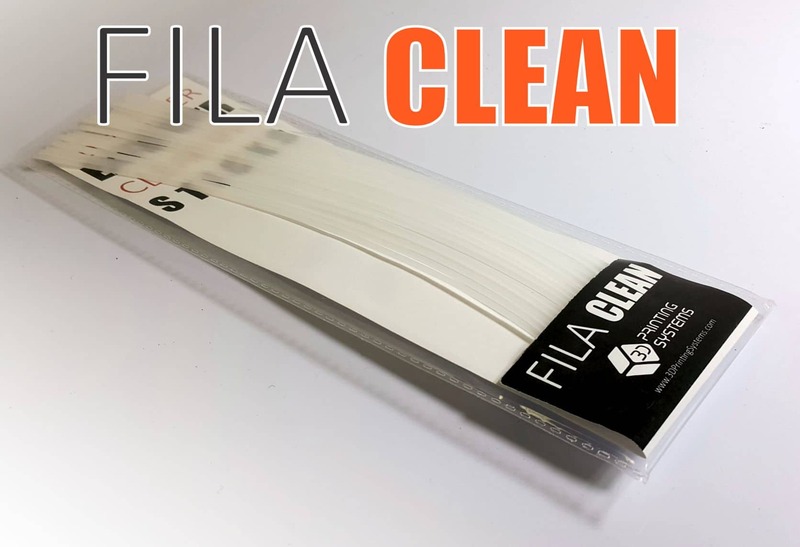 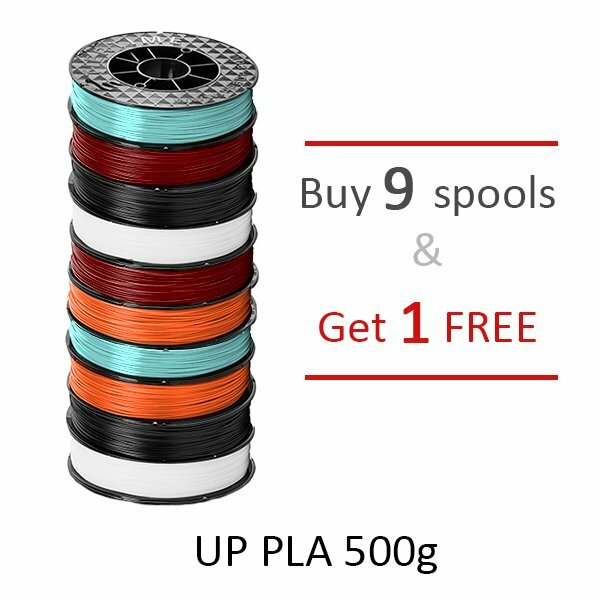 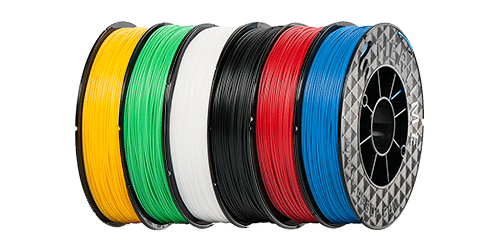 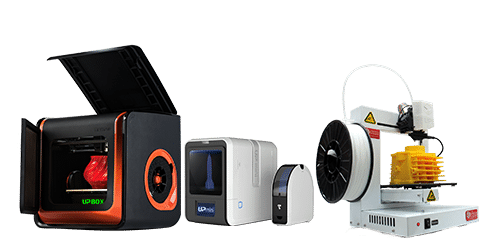 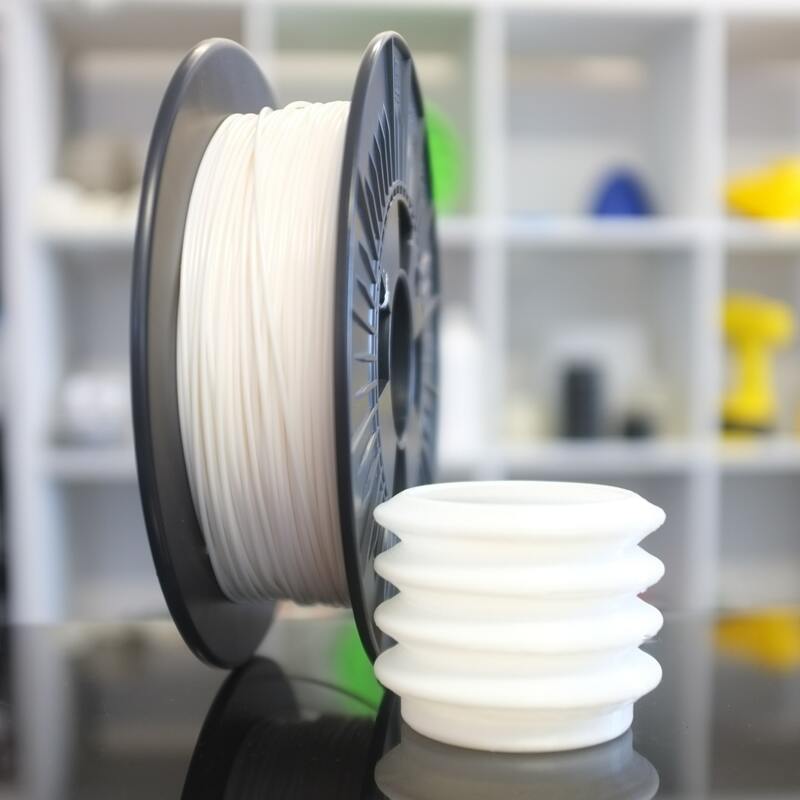 UP PLA 3D Printer Filament - Bundle pack - Great Savings. 5 Cartons of Original UP ABS filament. 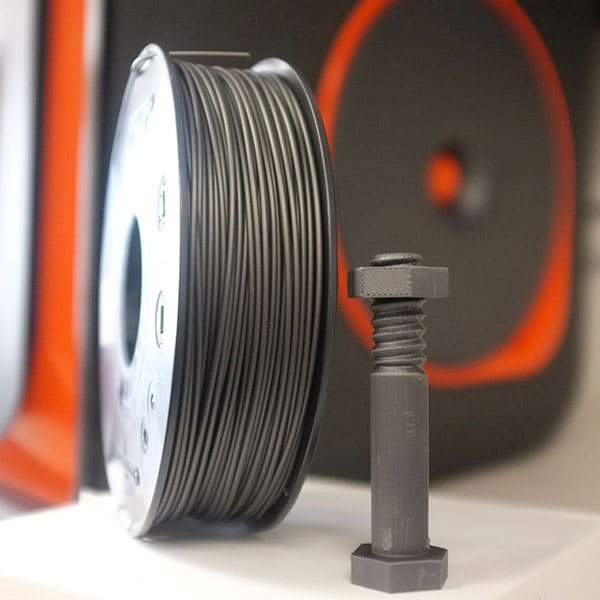 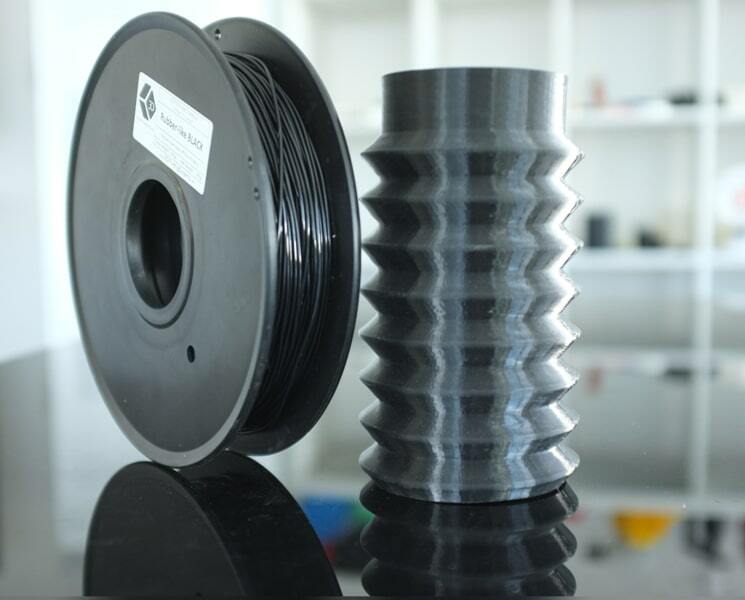 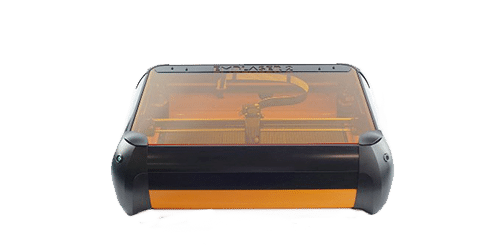 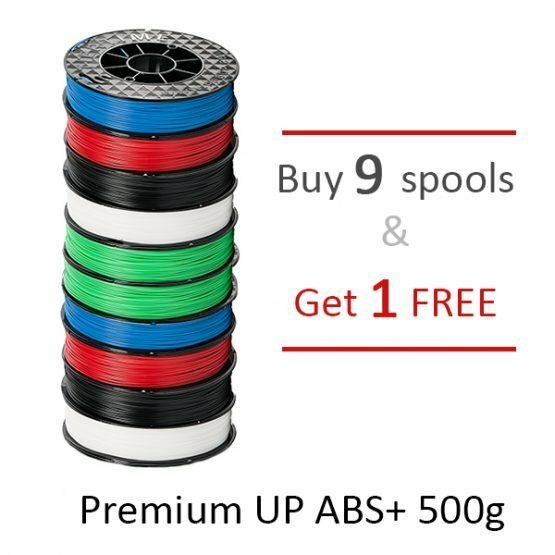 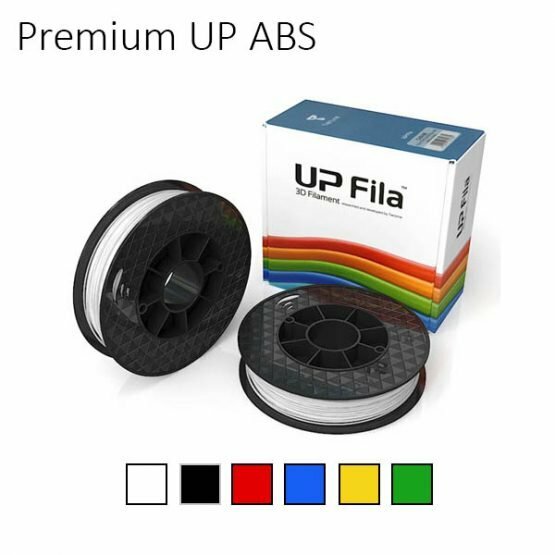 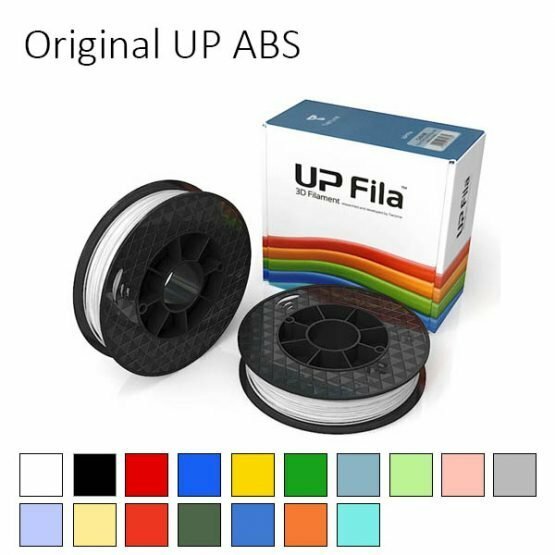 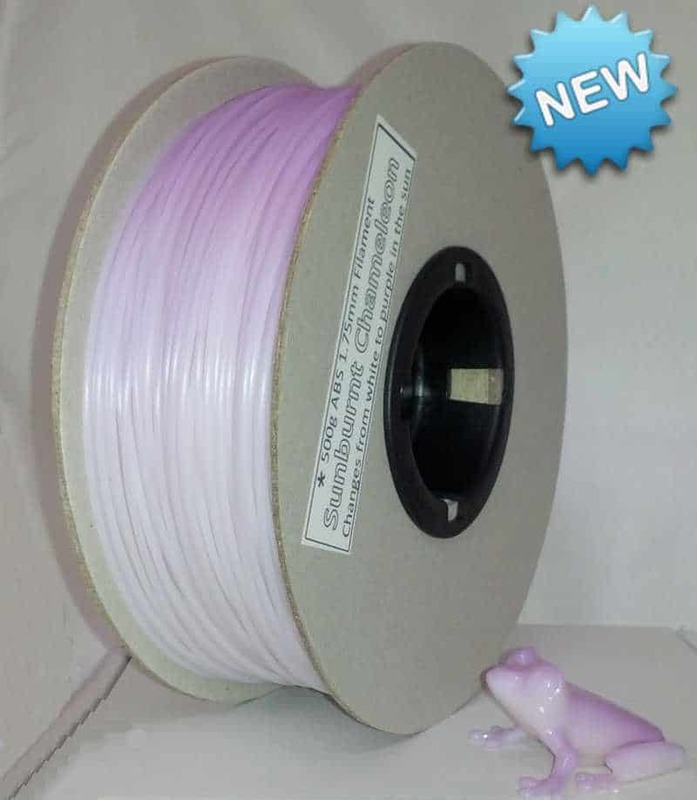 try ORIGINAL UP ABS filament. 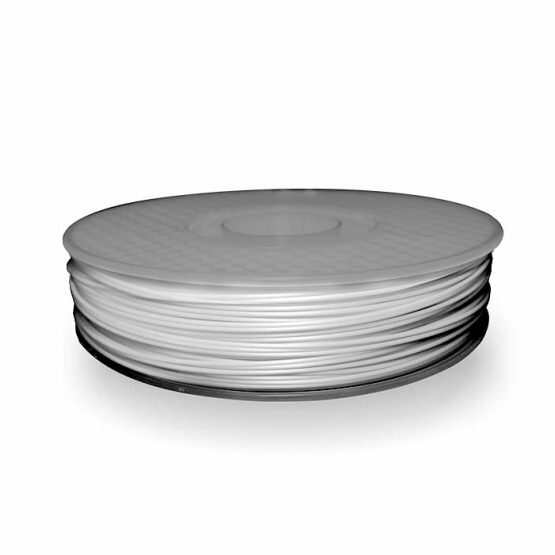 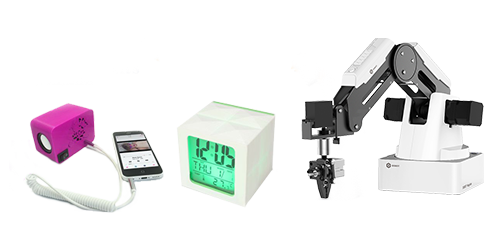 Content: Ten rolls of filament, vacuum packed with desiccant and come packaged in a carton.